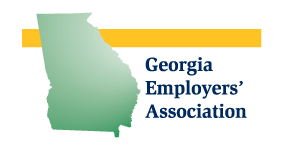 Workforce Development – The Future is Now!  The Georgia Employers’ Association Spring Conference features excellent speakers and topics that will be critical to Georgia businesses in the coming year. Complete the registration form below to attend. Substitutions may be made until March 12, 2019. No cancellations can be accepted after March 15, 2019.